This project is more of an exercise in editing, rather than your typical motion graphics. 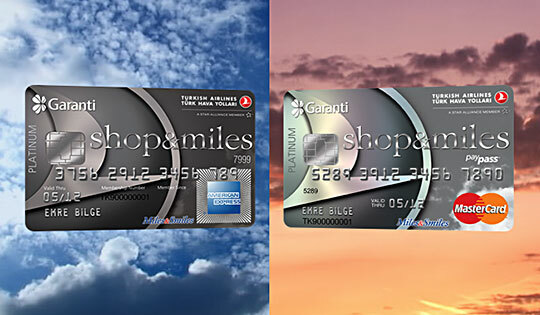 It was commisioned by Alametifarika for the launch of a new double credit card service of Garanti's Shop&Miles. The video features various stock clips synchronized with the music - each clip has its corresponding audio fragment. As the audio clips get mixed together, so do the videos. That's pretty much it - no huge effects or spectacular animations, but the end result is definitely fun to watch.